We want to see your wild side! Get out in Whatcom County and take some photos. Take new ones or enter the ones you already have in our latest contest. and the top three photos will get a PRIZE! Log into Facebook and go toBellingham Experience to vote! Our Visitors Guide is an excellent start for anyone coming to Northwest Washington. Get information about different towns in the area and insight on shopping, outdoor activities, trails, scenic drives, golfing, annual festivals and much more! Stop in at the Visitor Center located at 904 Potter Street or our downtown location located at 1306 Commercial Street and pick up a copy. You can also view our Visitors Guide online. Or request one by mail. under “Things to Do” is a highly utilized aspect of our website. 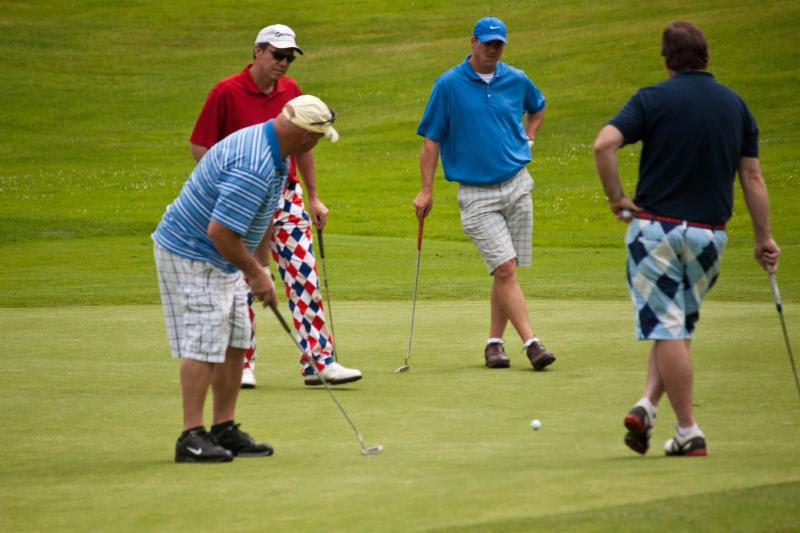 Venues from throughout the county regularly post their activities here. Check it out for frequent new listings and fun ideas each month. 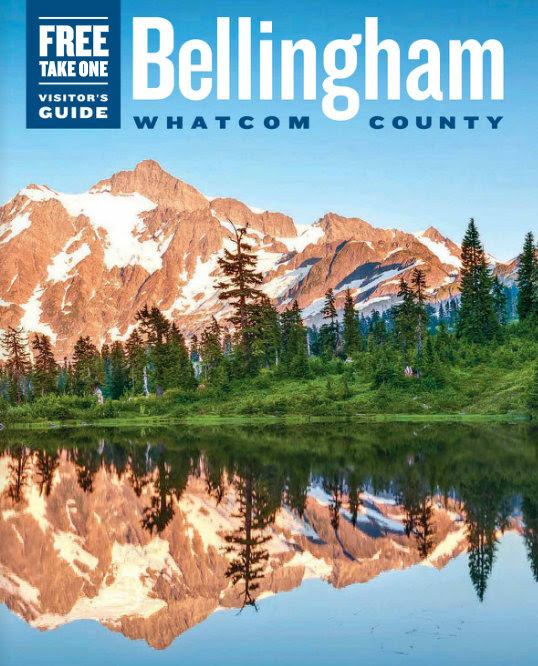 Download the new Bellingham Experience App and get the insider scoop on Bellingham and Whatcom County. is a great resource for both locals and visitors. 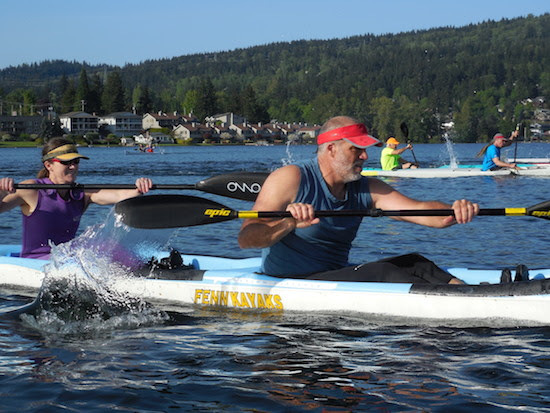 Find events, plan your trip, read our blog, watch videos and virtually explore Whatcom County. Summer travel season is here! 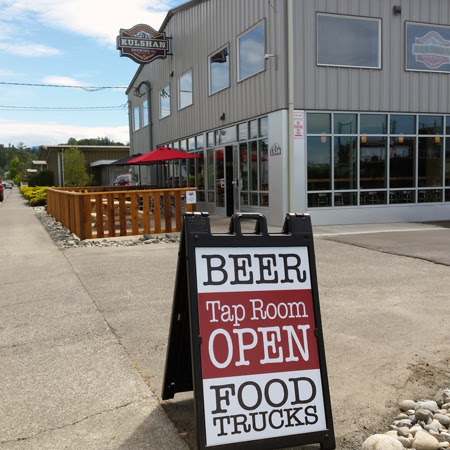 Pack your bags and head to Bellingham and Whatcom County where fun adventures, outdoor experiences, crafty food and weekend festivals await. 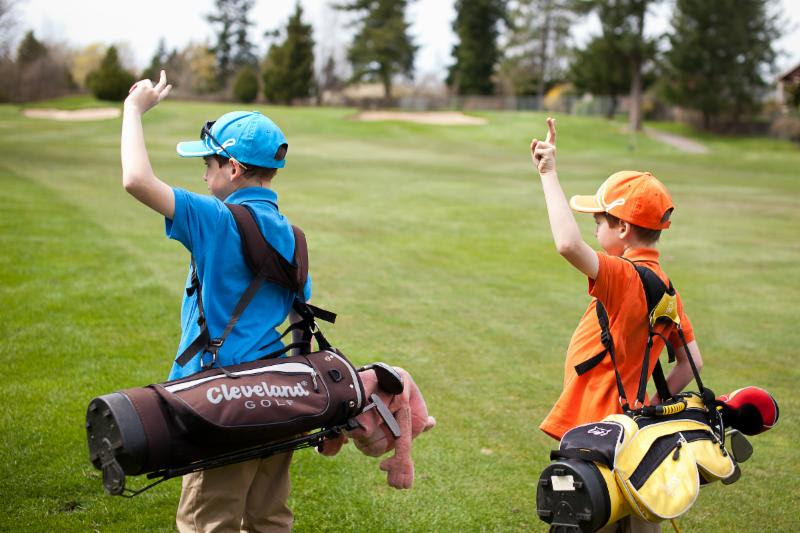 Located just on the outskirts of Lynden, Homestead Golf and Country Club winds its way across what was once fertile dairy land and is now one of the real surprises of Northwest Washington golf. This is a true resort course, with wide landing areas and multiple tees for the recreational golfer and length, doglegs and hidden hazards to challenge players with some game. Shuksan is a course that varies over 100 feet in elevation. The layout occupies a rural setting split by Ten Mile Creek, which meanders through the fairways with alarming regularity. With terrain ranging from steep ridges to gentle meadows, the 6,737-yard course provides 18 distinct landscape canvases on which to paint your own masterpieces. Designed by Arnold Palmer, Semiahmoo Golf & Country Club is one of Washington’s top 7 public courses as rated by Golfweek, 2010. This tree-lined masterpiece in Semiahmoo allows you to relax and enjoy nature at its best. The Bellingham Sudden Valley Golf Club is considered a true masterpiece, stressing finesse and accuracy with water hazards on fourteen of the eighteen holes and some 47 bunkers sprinkled throughout the course. Long in the planning process, the Bay to Baker Trail will be up for consideration in Whatcom County’s 2017-2018 budget. To help locals and visitors show support for the trail, a citizens group has developed a quick, 14-question survey and your input is invited. 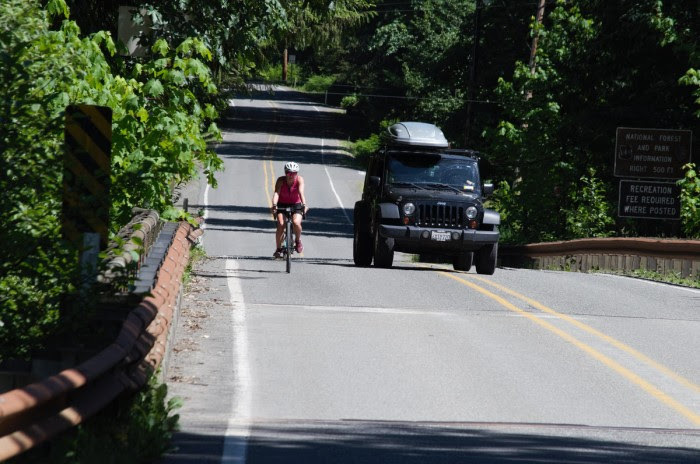 For background details about the trail’s development, read this article posted by the Bicycle Alliance of Washington. There are so many places to stay in Whatcom County. See a list of Hotel/Motels, B & B’s and Vacation Rentals. In the heart of the Historic Fairhaven District of Bellingham, the Fairhaven Village Inn is footsteps to dining, waterfront trails, kayaking, entertainment, an outdoor market and unique shops. The hotel has spacious rooms with fireplace and bay side options. Porch, library and small meeting rooms make this an excellent spot for families or business meeting retreats. Enjoy free parking, high-speed Internet access, continental breakfasts and sunsets. 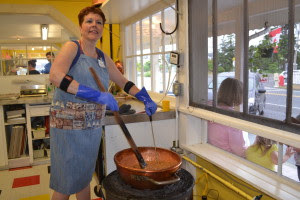 Check out our Summer Activities page to get the full list of activities in the summer. So many hikes, so little time! 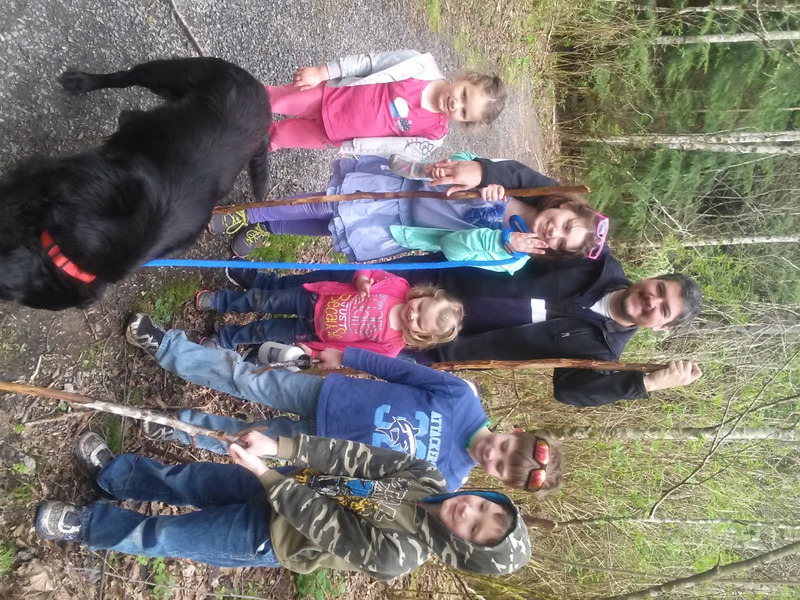 Those of us who live in Whatcom County are fortunate to be surrounded by natural beauty every day. Many of us take advantage of our surroundings, getting out to bike, hike, paddle and more – but how many of us also get stuck in a rut, going to our old standbys, and not exploring a little further? 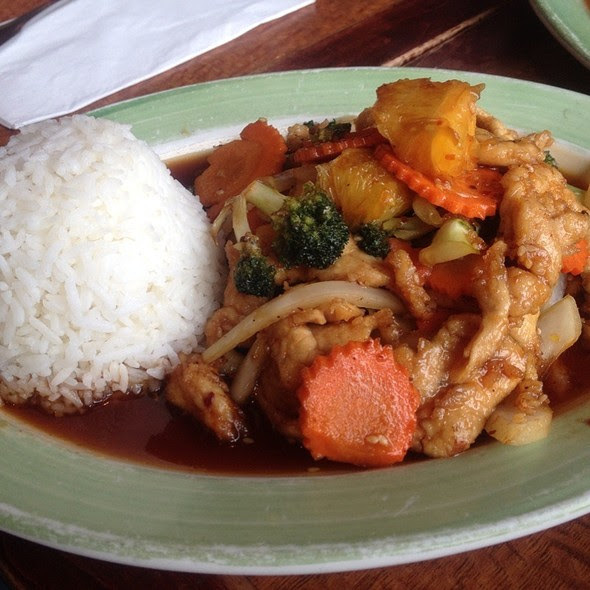 Need a dining recommendation? 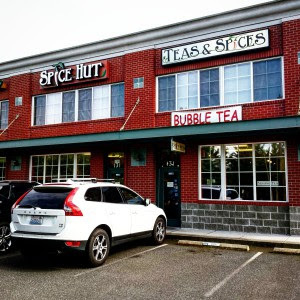 Get your taste buds tempted by checking out Whatcom County Restaurants. Busara, a Thai word meaning Yellow Topaz, is an authentic Siamese cuisine prepared by experienced Thai chefs using only the freshest natural ingredients and served in a contemporary atmosphere. 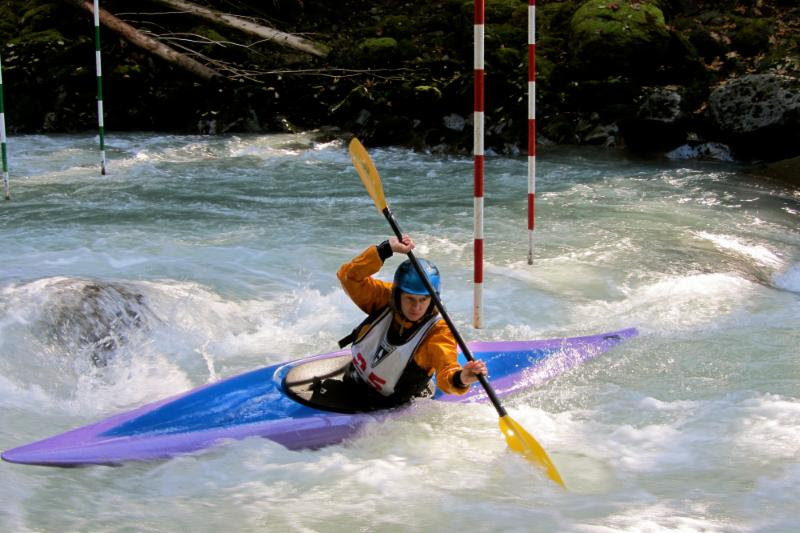 Outdoor recreation is plentiful in Whatcom County. Whether it is hiking, biking, or water adventures, we have you covered. If you are interested in local races, check out Basecamp Bellingham. Artistic curves, kaleidoscopic colors, and the shine – oh the shine. 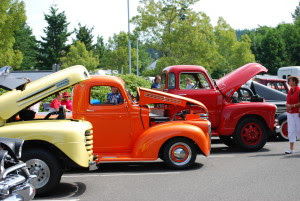 This is the view of a car show on a beautiful, cloudless summer day in Whatcom County. It’s the history that draws me in. I imagine a local family out for a slow Sundaydrive as I admire a 1911 Model T.
An arts & crafts fair that is held in conjuction with the Blaine Jazz Festival. The event features the work of local artists and artisans with free jazz concerts all afternoon. 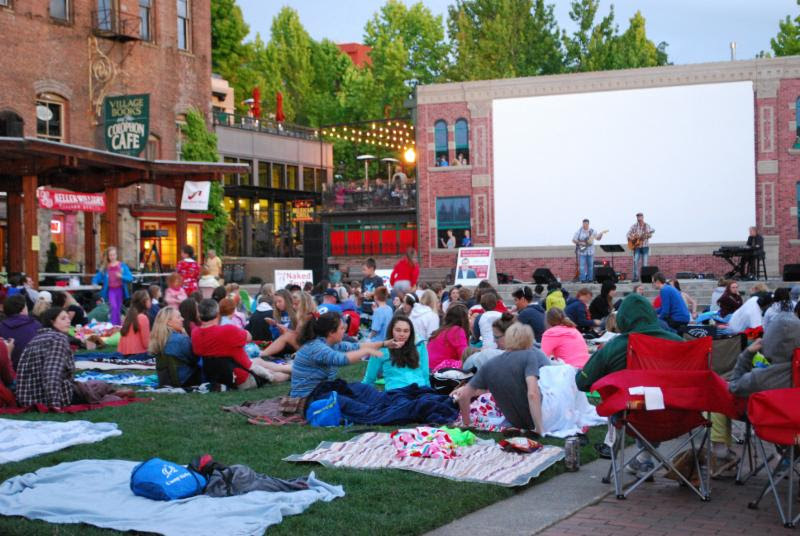 The Fairhaven Outdoor Cinema series utilizes this immense painted screen for the weekly films, as well as the grassy lawn in front of it for blanket seating, with limited bench and bring-your-own chair seating on the brick surrounding the lawn of the Green. Celebrate the largest harvest of raspberries in North America! Activities for the kids; food including raspberry ice cream sundaes & pie; 3-on-3 basketball tournament, pancake breakfast, a walk/run and car show. 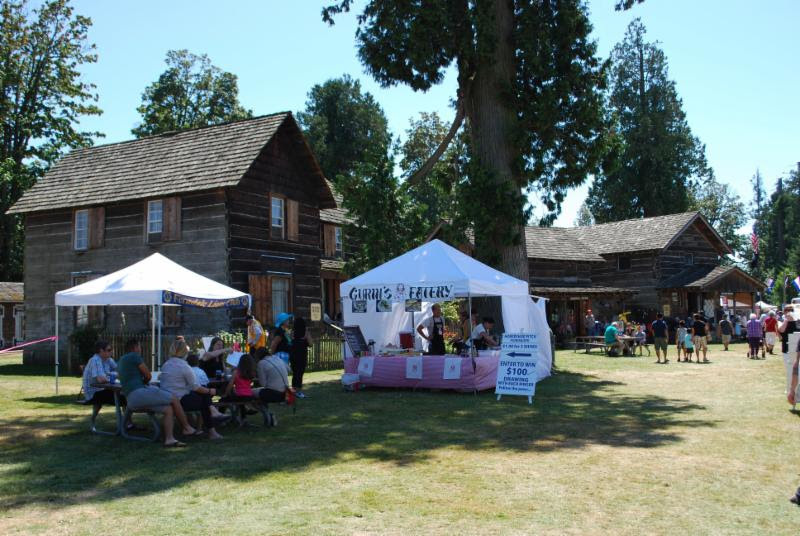 Celebrate Pacific Northwest history and visit historic log cabin museums, take a horse-drawn carriage ride, or enjoy arts, crafts, food, a petting zoo and performances at this annual event. Fairhaven will be invaded by The Fantastical Mr. Flip’s Carnival of Wonders and Curiosities, a Bellingham Steampunk festival and “spectacular showcase of music, art, and literature” now in its fourth year. Marrowstone is the premier orchestra training program of the Pacific Northwest, featuring internationally acclaimed faculty and guest artists from the world’s most distinguished orchestras, conservatories and schools of music. Kids games, crafts, scavenger hunt, the “Prestigious George Raft Race,” pirate costume judging contest, arts, crafts & food vendors, vintage steam boats and much more. Family friendly music, art, children’s activities, festival food all on the beautiful beach area and boardwalk. Marrowstone’s two large orchestras deliver a blockbuster concert of inspiring music played by the next generation of leading artists. Great music with live bands, vendors, a children’s train ride, food booths, a beer/wine garden & the opportunity to win the coveted “Cronk Guitar” and much more! Fireworks at dawn. Family entertainment, carnival rides, diverse attractions and educational opportunities for people of all ages. This year in the grandstands: Demolition Derby, PRCA Rodeo, Motocross, Terri Clark and Skillet. A 2.5 mile course with 22 dirty obstacles including 8 mud pits. 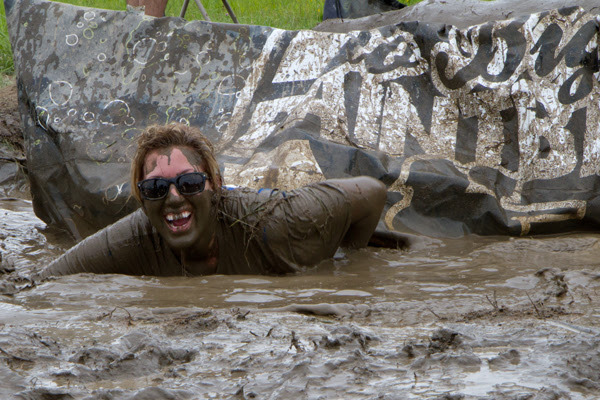 It is your ultimate childhood fantasy of playing in the mud. 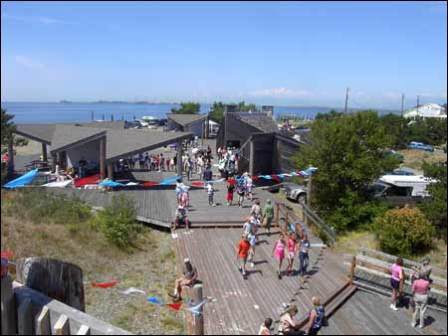 Fun activities abound with a grand parade down Birch Bay Drive, arts/crafts fair and a variety of food vendors. Live Music, Crab Boil & Fireworks.